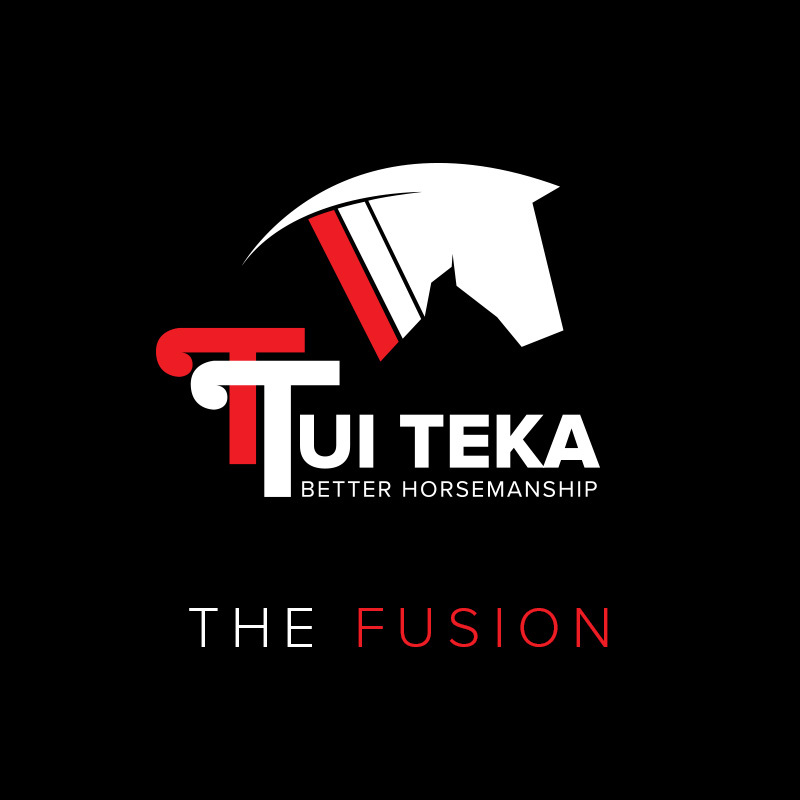 Tui is dedicated to creating a better partnership between horse and rider, and offers a range of services to build that relationship. Tui starts horses nationwide. Get in touch to ask about availability. It is a privilege to know Tui, and I am incredibly grateful to have learnt from him. 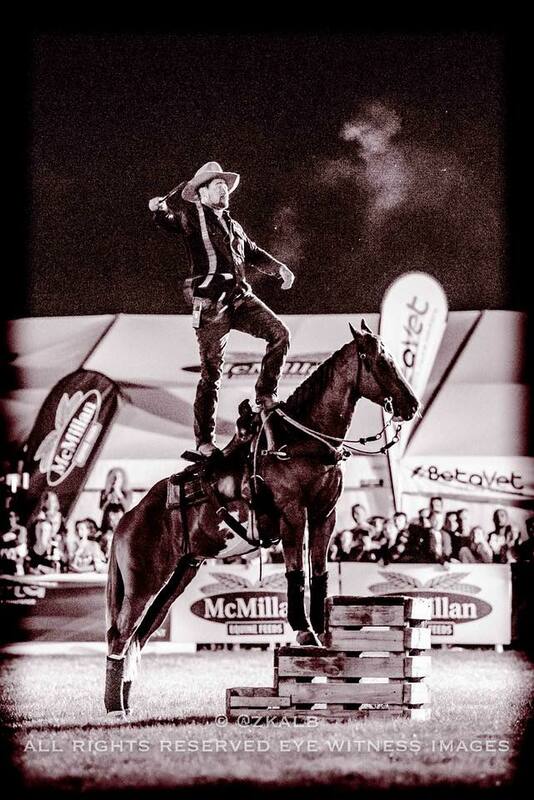 He has an amazing talent for training horses and teaching people from all backgrounds regardless of what your goals are. If you’re interested in hosting a clinic with Tui, you can find some information about each one here. Tui offers two clinics – The Awakening, and The Fusion. Contact us to discuss facility requirements. On the first day, we work on establishing body control from the ground up. This includes gaining the horse’s trust and respect through feel and timing, using pressure-release. This allows the horse the easiest way to understand and find what we are asking. On the second day, we start on ridden work. 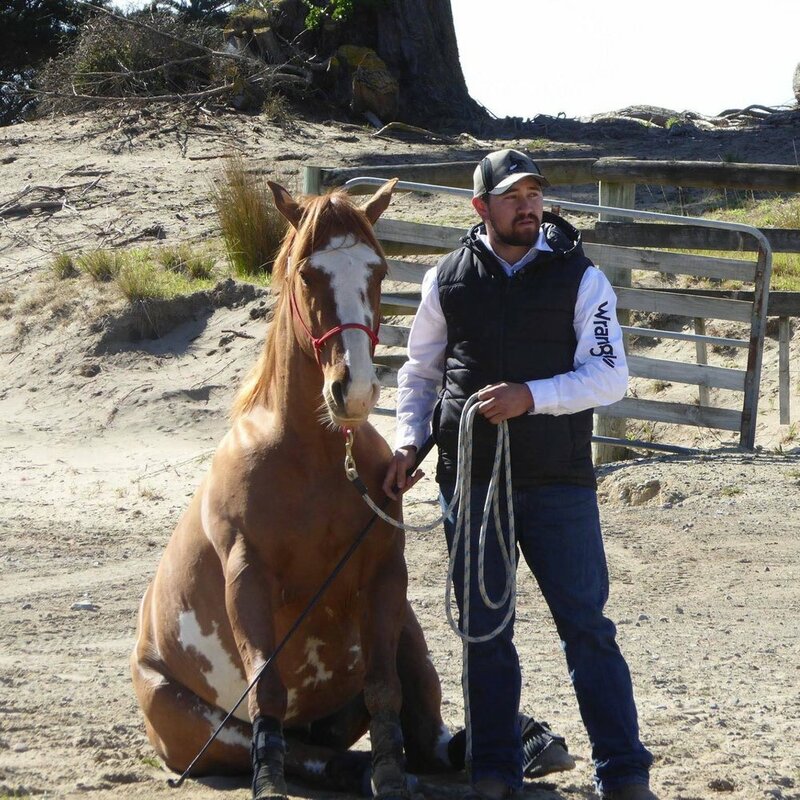 This includes gaining confidence and willingness from your horse, through life and energy, transferred from us through to the horse’s body and mind. We work on gaining a better understanding of body control to allow the horse to be more in tune to what we are asking of them. 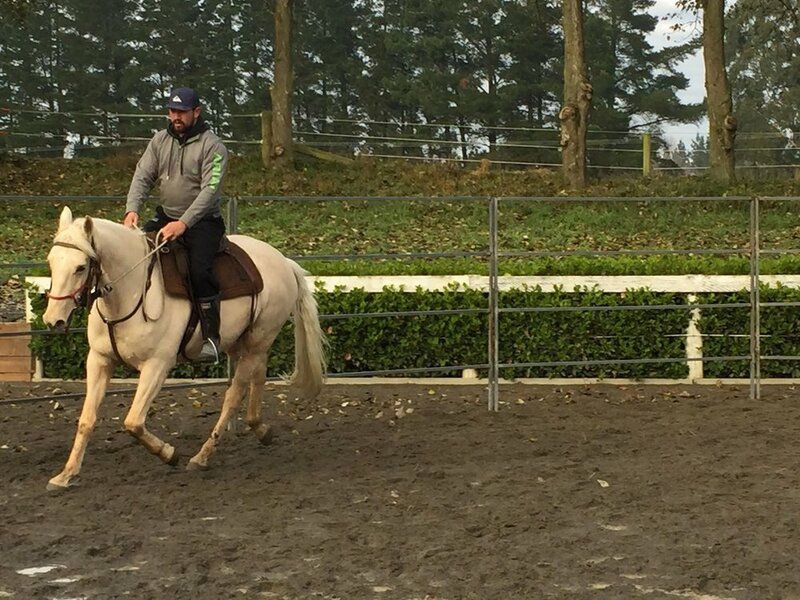 We start with revising where those attending are up to, and begin with ridden work if you are ready and comfortable. The focus is on fusing the horse’s different Zones to your body in a responsive and positive manner. 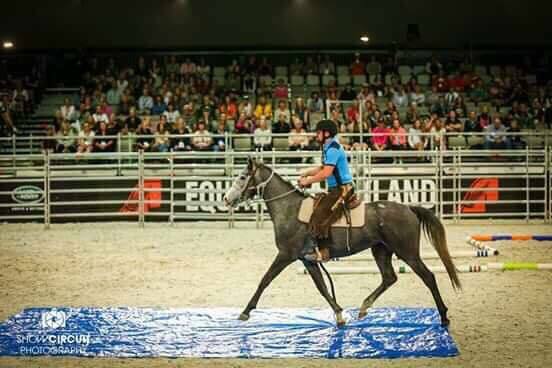 Building on Day 1 by fusing together motion with energy and helping he horse to understand your signals. We work on being responsive, but remaining emotionally centred. 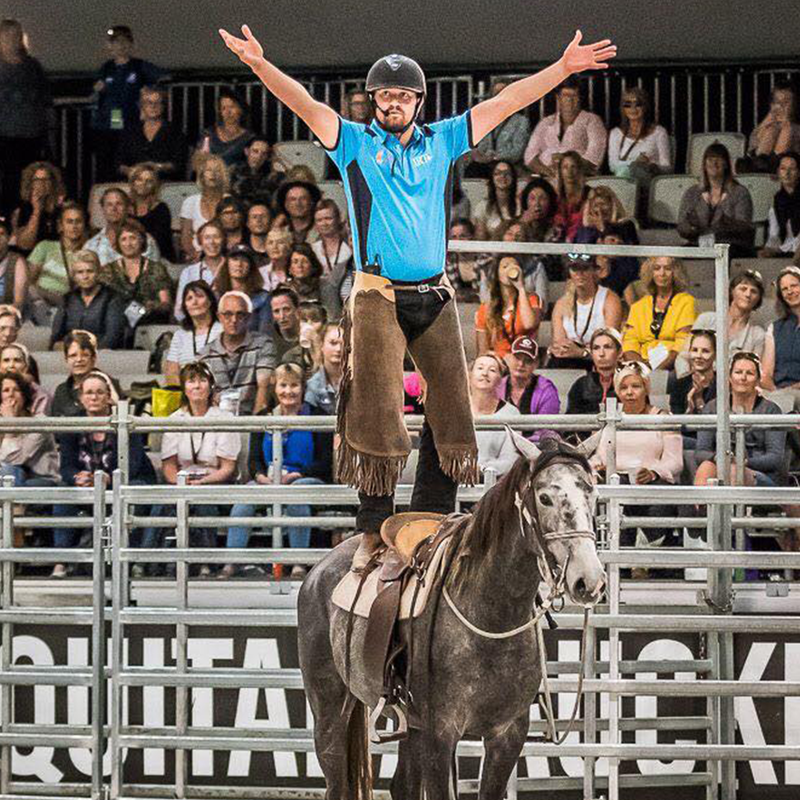 "I believe you should never put a time frame on your horse when working with the body to get to their mind, to be at one through feel, timing, energy & balance. 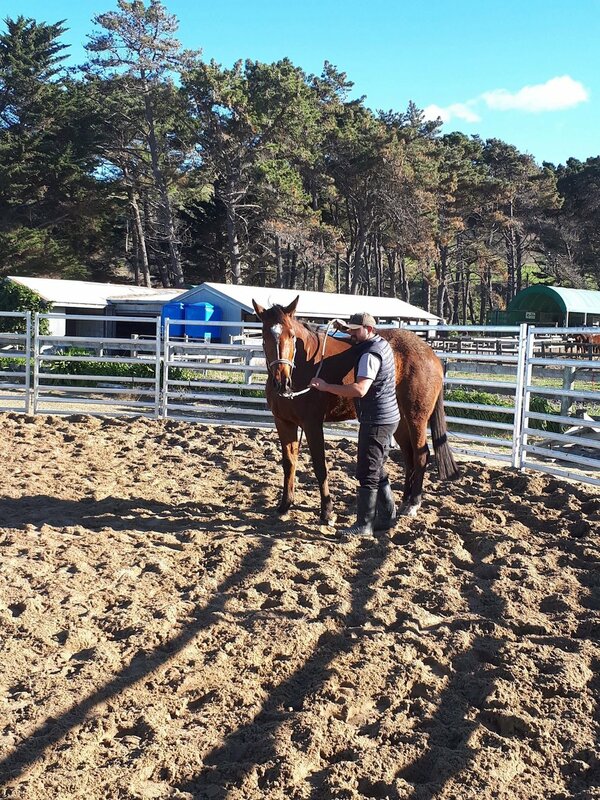 It is finding the ability to look within the mind of oneself, so your horse connects with your thoughts to then be able to create & achieve a harmonious partnership. We will always learn something from our horse if we choose to see it that way. 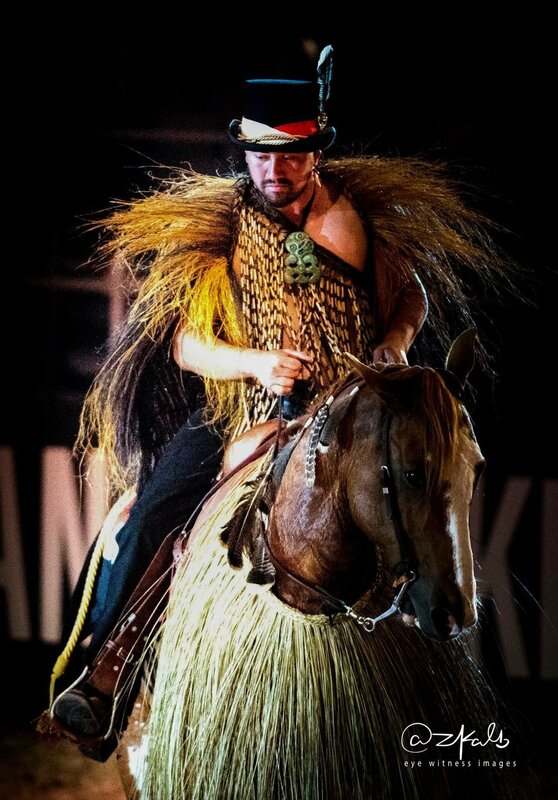 Only those will then make the difference first in themselves, to then better their horse."